Pat Egan from Unite, the Union, Scotland accepts the Spirit of Mother Jones Award 2016 on behalf of the late Dave Hopper and the Durham Miner’s Association. 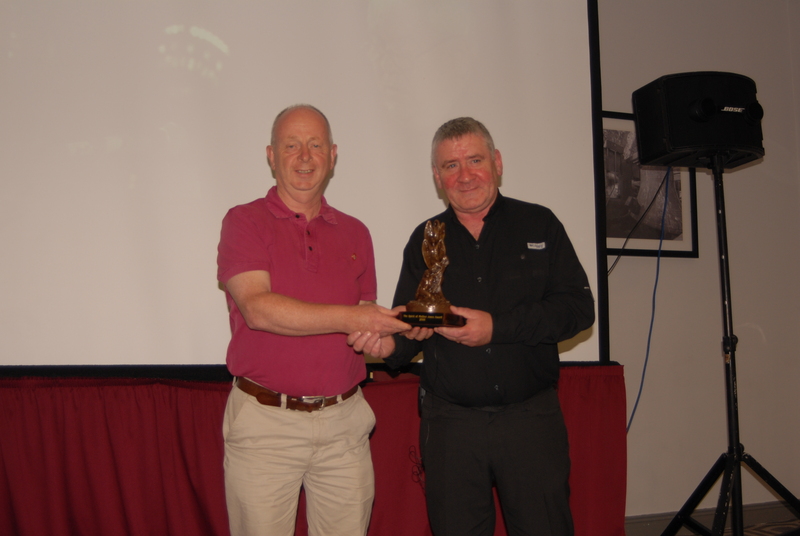 Pat will be forwarding the “Children of Lír” inspired award to the association. The Cork Mother Jones Committee has announced that the late Dave Hopper and the Durham Miners’ Association are the recipients of the 2016 Spirit of Mother Jones Award. Mr Hopper was General Secretary of the Durham Miners Association. Tragically, Dave, who was due to arrive in Cork to introduce a film on Orgreave at the 2016 Spirit of Mother Jones Festival passed away on Saturday 16th July last and his funeral was held yesterday (Friday). The Cork Mother Jones Committee have extended our sympathy and solidarity to his family and friends everywhere. Dave Hopper, a fourth generation miner, had been the General Secretary of the Durham Miners’ Association since 1985. In spite of the closure of the pits and collieries, not alone had he continued to fight for justice for miners and continued to seek compensation benefits for work related sickness and injuries endured by his colleagues but had led the transformation of the Durham Miners’ Association into a community based organisation. 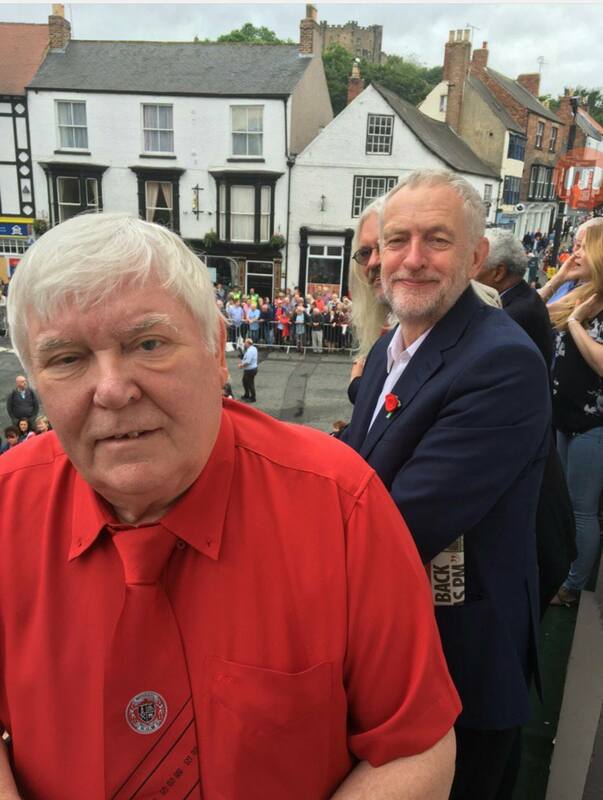 This Association had the organisational resources to showcase working people’s solidarity through the growth of the inspirational Durham Miners’ Gala each July. Dave Hopper and the Durham Miners’ Association are worthy recipients of the 2016 Award. The award has been made each year to those who we feel act in the Spirit of Mother Jones and we are satisfied that our selection for 2016 is very true to this spirit.